While upward trend of meetings and conventions to Istanbul continues, the city continues to better its position in the global ranking. 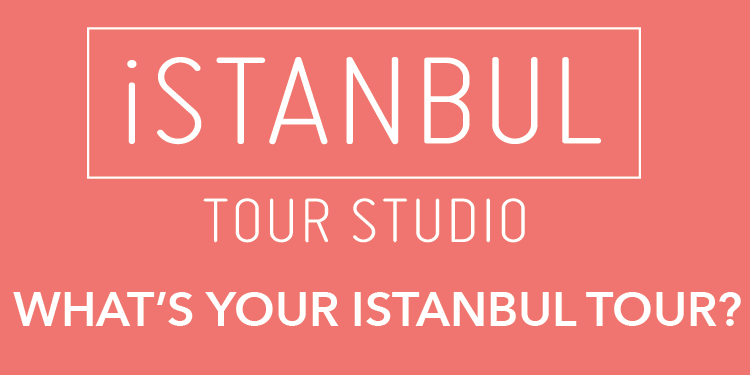 Istanbul which was the world’s 17th destination at the International Congress & Convention Association (ICCA) rankings with 80 congresses in 2009, achieved to enter Top 10 in 2010 while enjoying the 2010 European Culture Capital title. 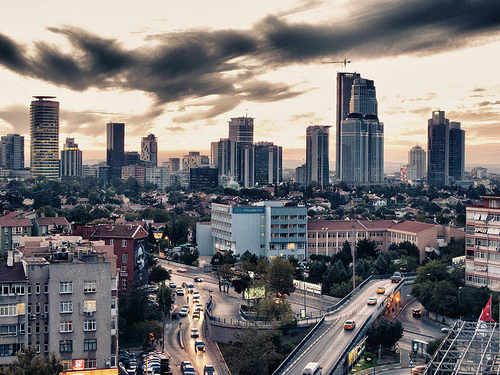 Istanbul steadily continues to increase its position in the MICE industry by capturing the 7th position in the world and 6th position in the European ranking ahead of metropolises such as Lisbon, Amsterdam, and Sydney. According to the ICCA Statistics report, Turkey ranked world’s 20th and Europe’s 12th with 160 congresses. USA ranked at first place with 623 congresses followed by Germany with 542 congresses. Spain with 451 congresses and UK with 399 congresses follows Germany. The annual ICCA “International Association Meetings Market” statistics present an in-depth evaluation of trends in the international meetings industry. The association conventions reviewed by the ICCA must have at least 50 attendees, be regular events and take place alternately in at least three different countries. Founded in 1963, the International Congress & Convention Association (ICCA) is based in Amsterdam and has been collecting data on association events world-wide since 1972.